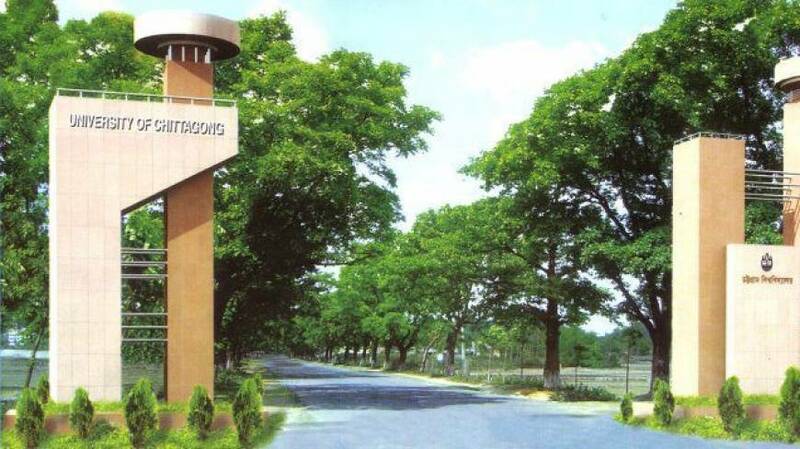 Admission test of Chittagong University Honours 2016-17 session will start from 23 October. Deputy Register of IT Department Forhad Hosen informed the news through a press release. According to the press release , the admission test will be held during 23 to 30 October. To get update regularly, keep visiting us and like us on facebook.